The visiting student programme is aimed at all adults, irrespective of their age and formal education. Currently, there are about 70 refugees registered as visiting students. The programme helps to overcome first obstacles and establishes initial contact with the university. These refugees come from countries like Syria, Iraq, Iran, Afghanistan, Lebanon, Palestine, Eritrea, and Sudan. 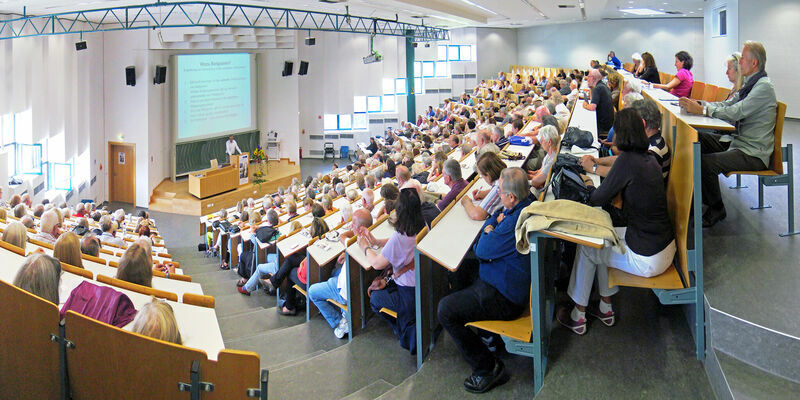 In the summer semester 2016, half of them were enrolled in courses at Leibniz Universität Hanover, of which most were language courses at different levels.